The New Adventures of Sherlock Holmes was an old-time radio show which aired in the USA from October 2, 1939 to July 7, 1947. The show first aired on the Blue Network but later moved to the Mutual Broadcasting System. 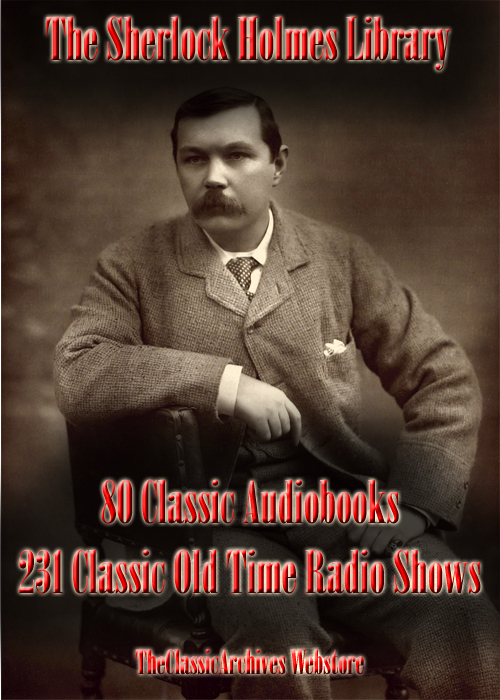 The largest Sherlock Holmes Audiobook and Radio Show DVD available. 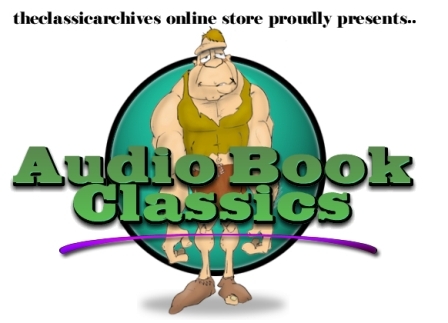 These are dramatized Sherlock Holmes classic audiobooks and old time radio shows. 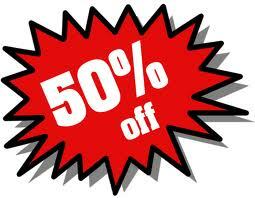 This collection is all in MP3 format supplied on DVD. You play this in your computer and then can copy all the MP3 files to your MP3 player of choice. This collection remains the largest most original collection on ebay. Murder By Proxy The Final Problem 1933 The Baconian Cipher 1946 ….and over 140 more…..too much to list here! !